Ready for the best Caribbean vacation for couples? Well, Summer is on its way out, and the school holidays for parents are winding down. Kids are either already back in school, or at least preparing for their return in the first weeks of September. With all the stress thinking about the other people in the family over the summer holidays, and work, now it is time to think about the adults. No better time for the best Caribbean vacation for couples, but in September. This is the month when hotel rates are still in the Low Season, and hotel prices have not crept up for the shoulder season of Autumn. The weather is still great with the passing of a few showers. 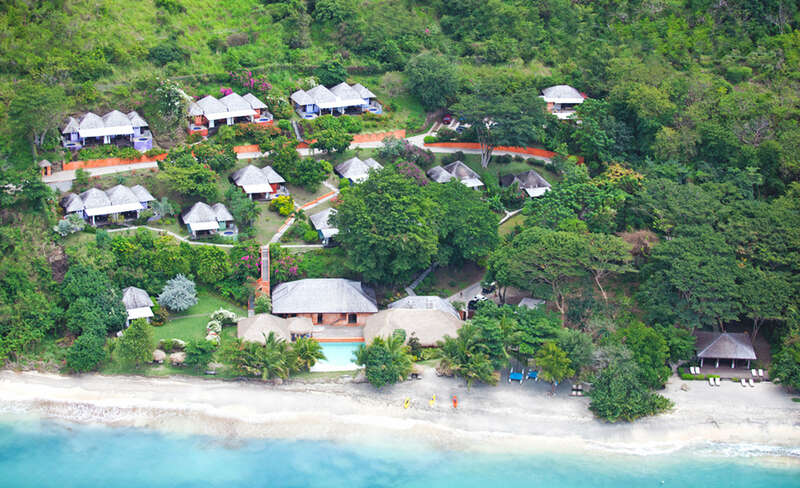 All is lush and green on the island of Grenada. The frenzy of the island carnival season is over. The partying masses have returned to face work and their regular schedules (probably also putting the kids back into school). 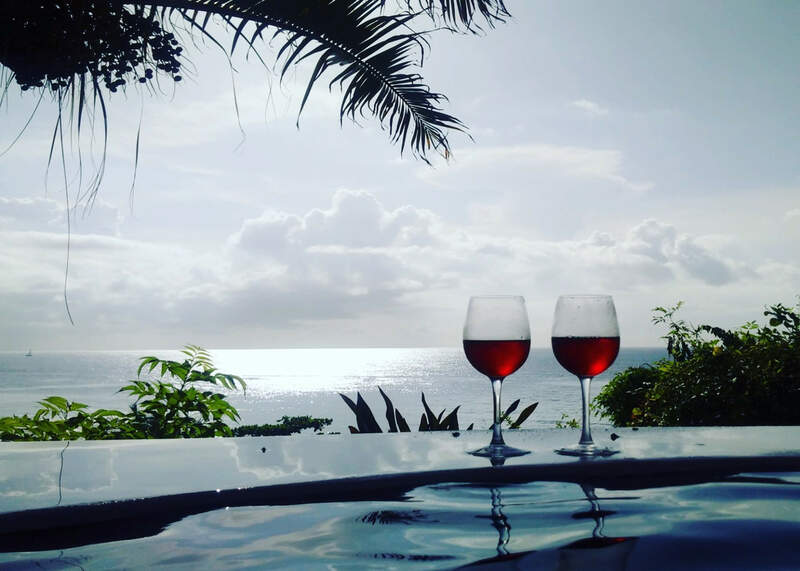 Now is the time for one to relax on the best Caribbean vacation for couples, on a quiet beach with a tropical cocktail in hand. No running out early to reserve your beach chair or squeeze your way into a yoga class. If you are into scuba diving, the best Caribbean vacation for couples is diving into the blue sea and taking advantage of the 2nd annual Dive Fest. 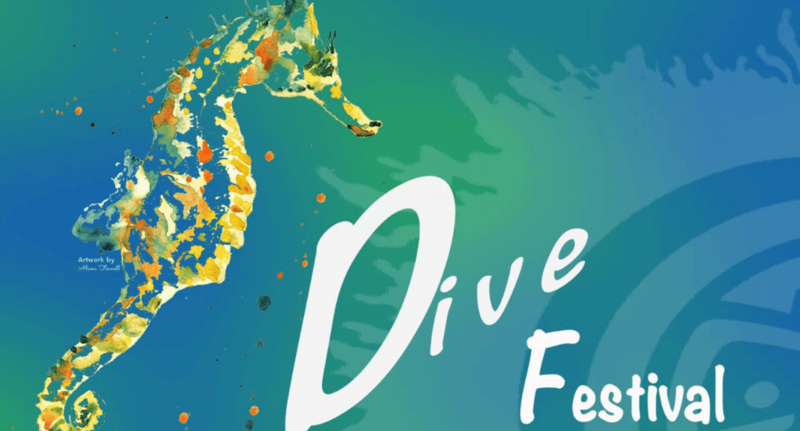 This four-day event is planned with the Grenada Diving Association and they invite all diving skill levels. They put on a number of activities including educating the schools on an Outreach Program, underwater photography competition and partying the nights away under the stars with like-minded dive enthusiasts. 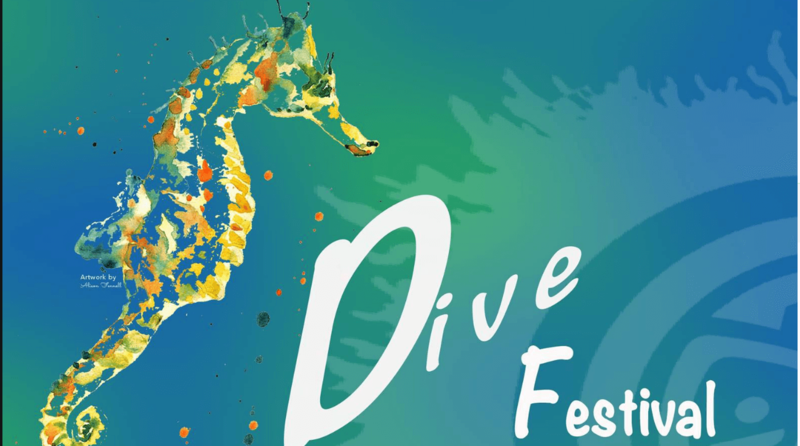 For more info on the Grenada Dive Fest, check out their Facebook page. If you prefer to be on dry land, then a must for the best Caribbean vacation for couples is to check out the chocolate making skills of Crayfish Bay Estate. This small organic cocoa estate is the passion and hard work of Kim & Lylette. 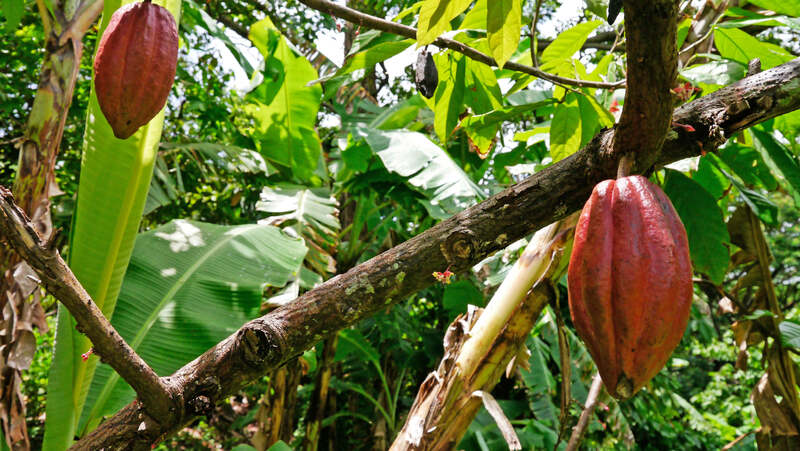 They will personally take you around the property, explaining the cocoa process and provide lunch. 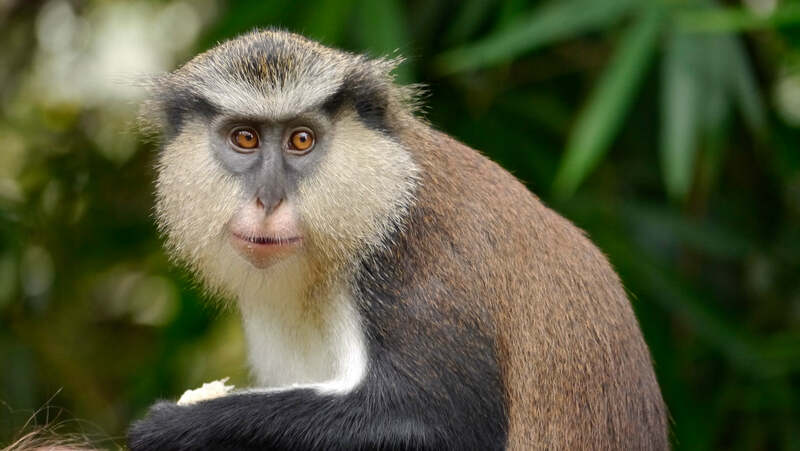 This tour is exclusive to Laluna guests and it is also a good opportunity to grab some authentic souvenirs of the edible kind, that all can enjoy. For more info on Laluna’s Grenada Chocolate Tour. The best part of sneaking away on the best Caribbean vacation for couples is doing nothing with your loved one. Waking up to the sound of the waves on the beach. Take your time getting to the restaurant on the beach for breakfast. We appreciate that you are on holiday and we do not close our breakfast service at a specific time. At Laluna you can have breakfast anytime you like. Eat lunch at your beach chair, if you are too lazy to make your way to the dining area, for your meal. We will bring it to you. Can’t even make it out of your room? Well, room service is the way to really enjoy your spacious suite. You can even enjoy the sunset cocktail hour from your private plunge pool, on your private veranda. At Laluna, we are all about you enjoying your holiday. Check availability on our various room categories. We welcome you to take advantage of the month of September to make it the best Caribbean vacation for couples.